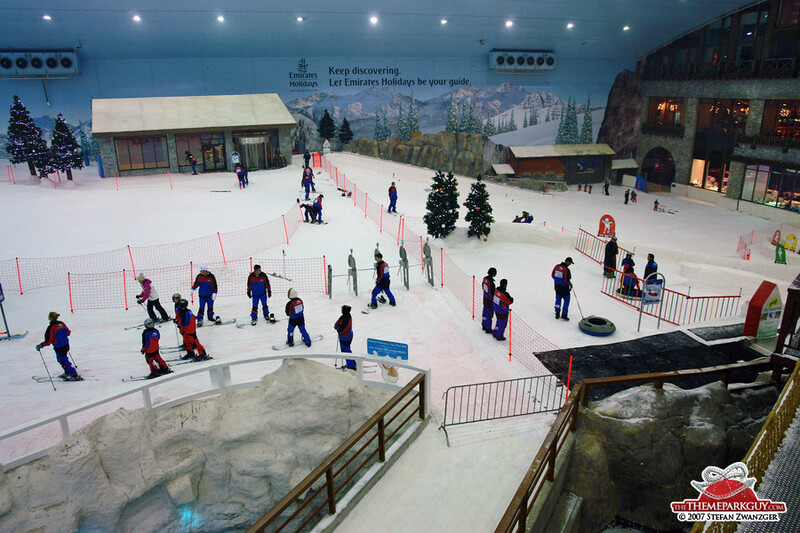 Aside from the famous Burj Al Arab hotel, everyone knows the desert city of Dubai for its ski slope. 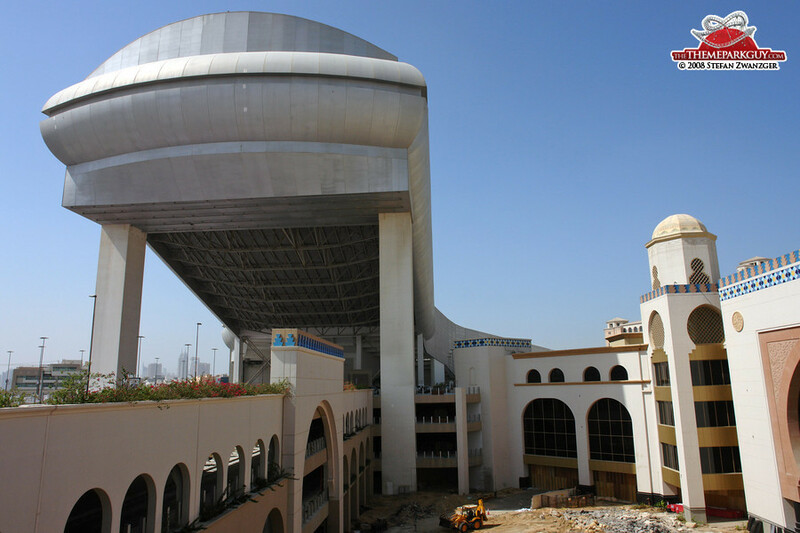 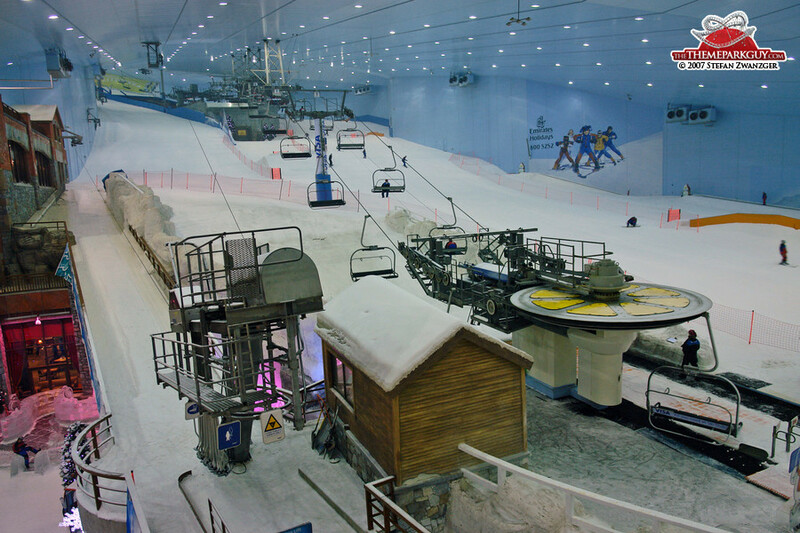 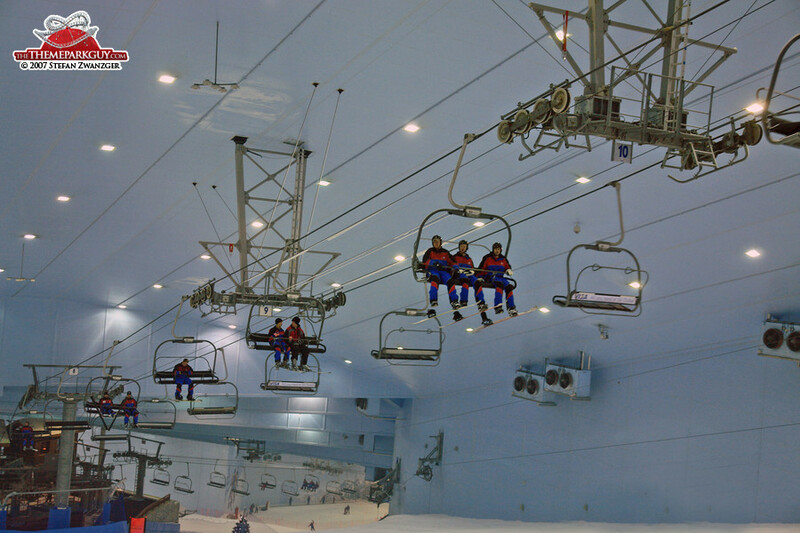 Ski Dubai is part of the ‘Mall of Emirates’, inaugurated in 2005. 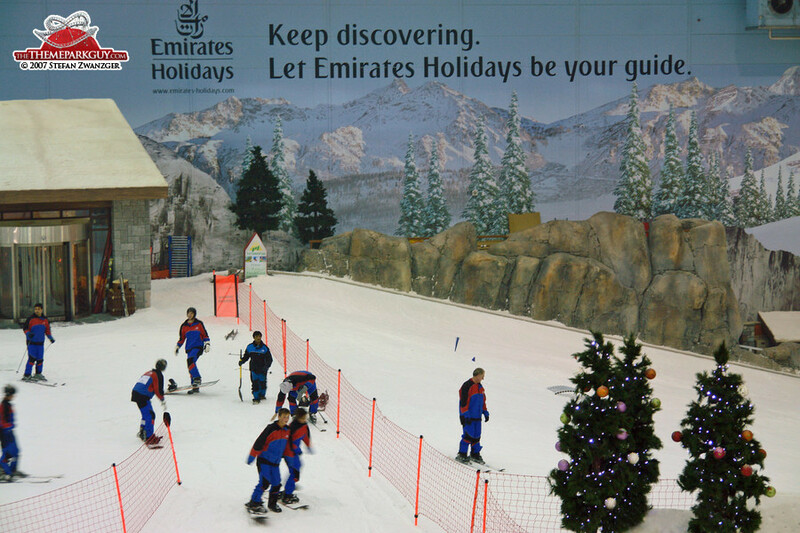 It's fun to see local sheikhs and Emirates cabin crew colliding while they try their luck on snowboards and skis! 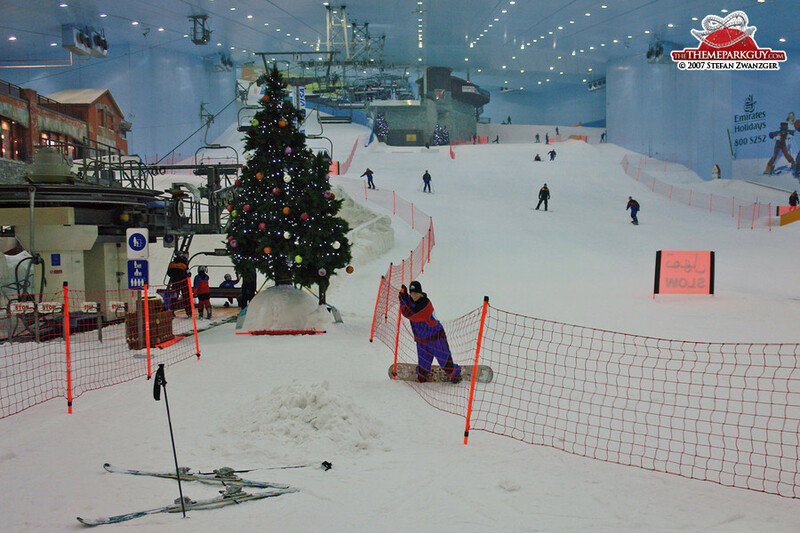 It's actually not a bad slope: an average skier will get a decent thrill out of the curvy ski-run. 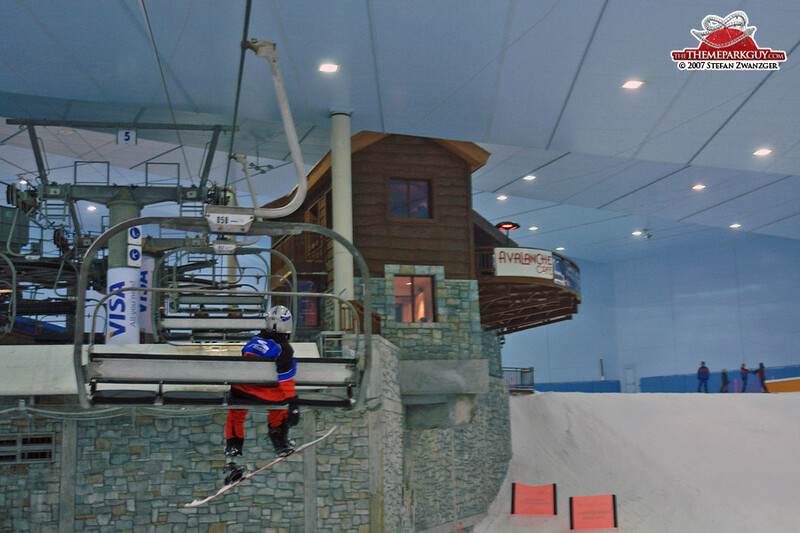 A comfortable ski-lift transports beginners up to Level 1, sporting a restaurant and an easy slope, and experienced skiers on to Level 2, containing a steeper, curved slope. 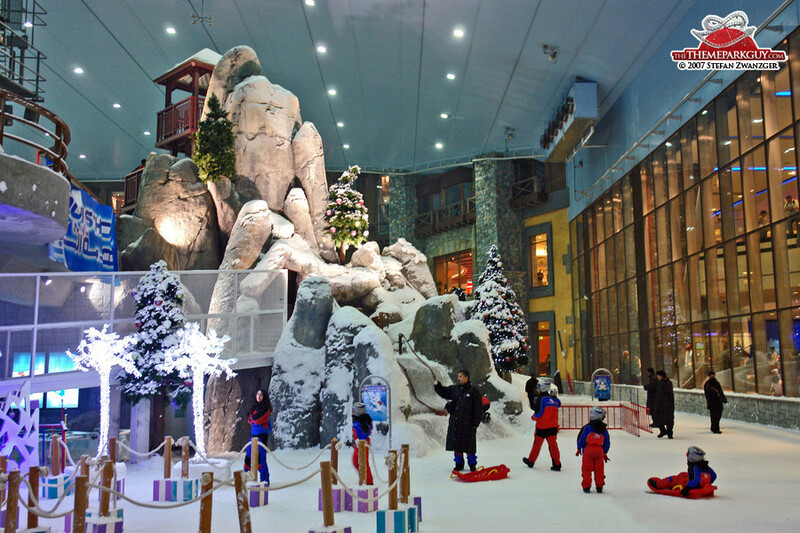 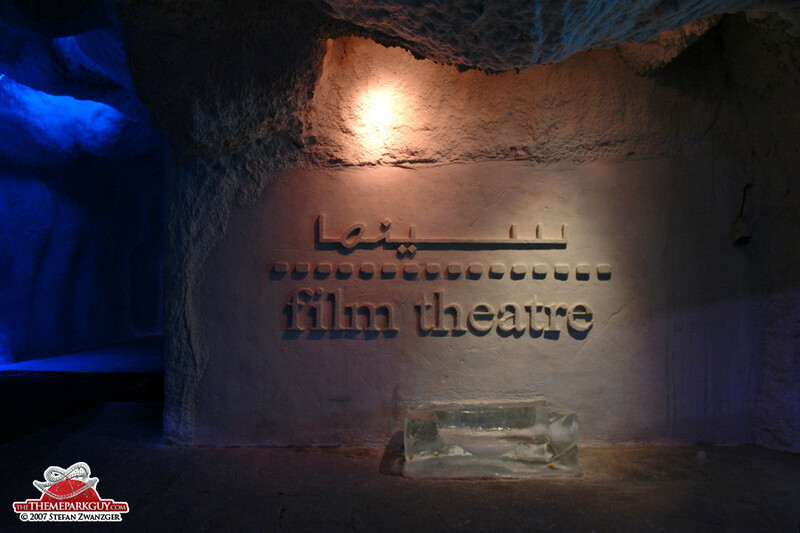 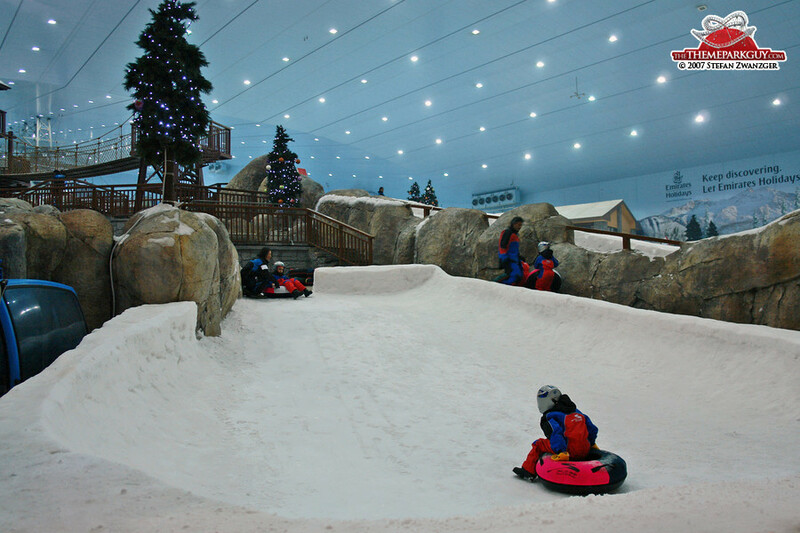 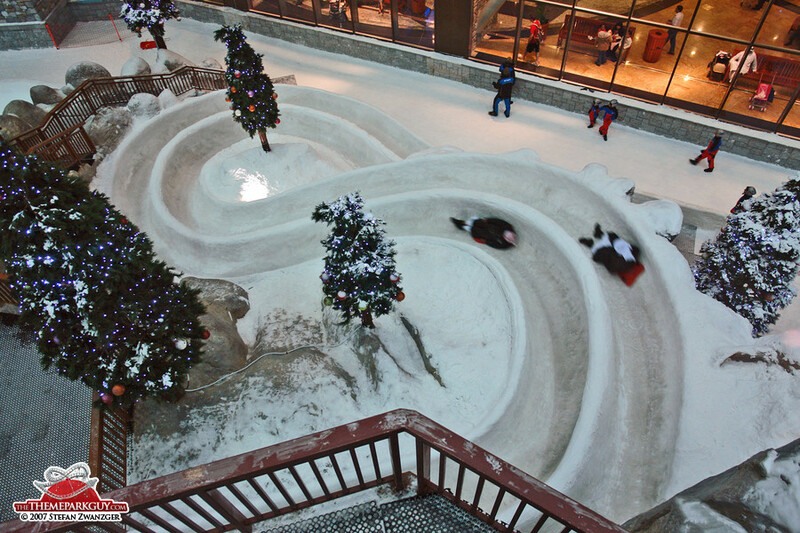 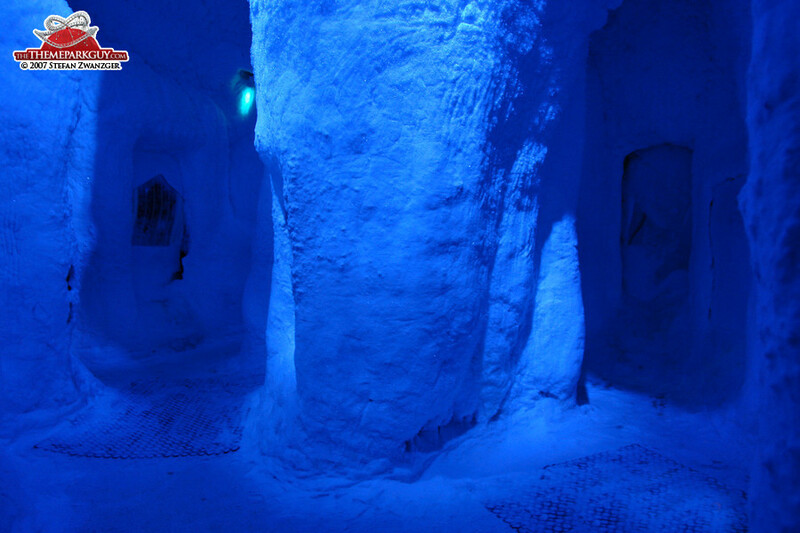 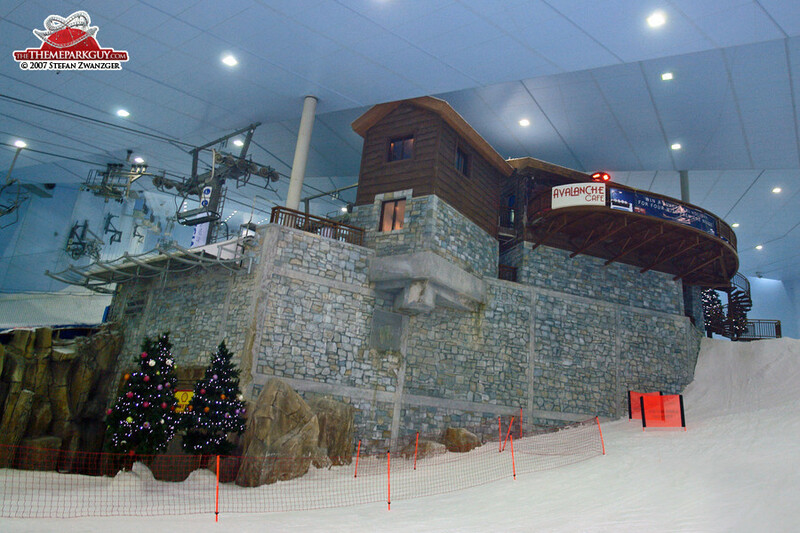 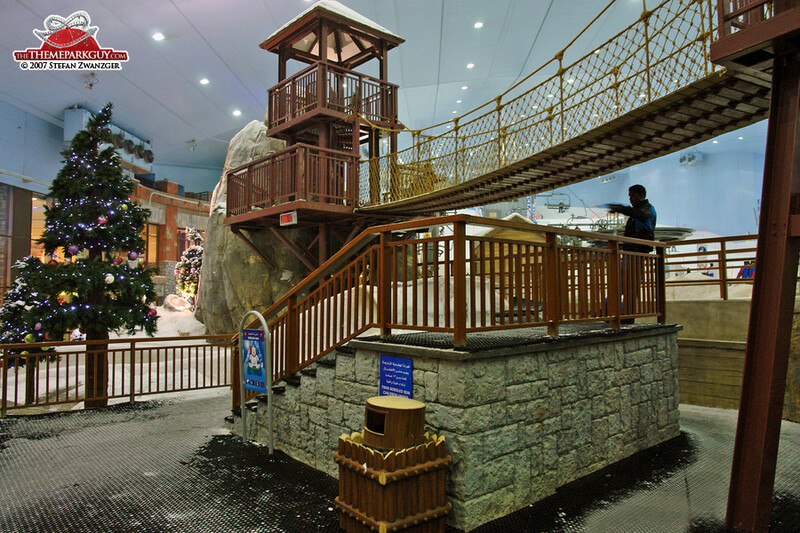 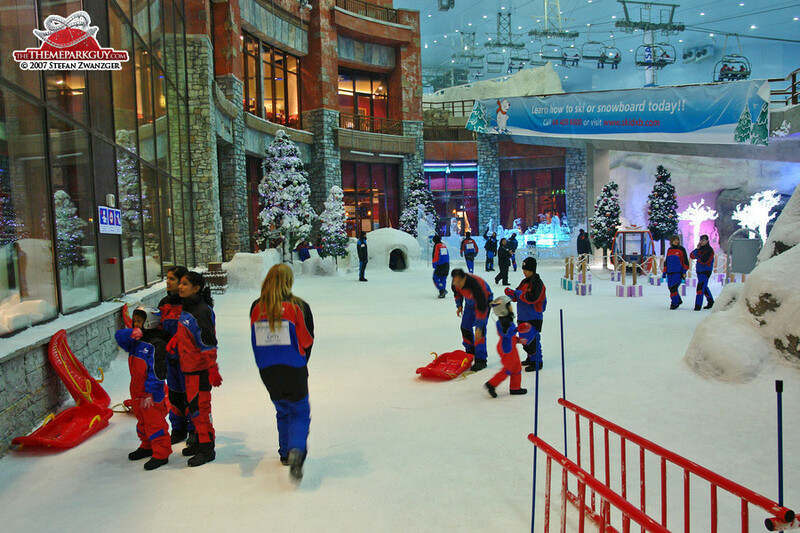 The second entrance of Ski Dubai leads into a snow playground, where you’ll encounter toboggans, caves, bridges and a snow cinema frequented by no one (who wants to relax on a freezing snow bench watching a movie?). 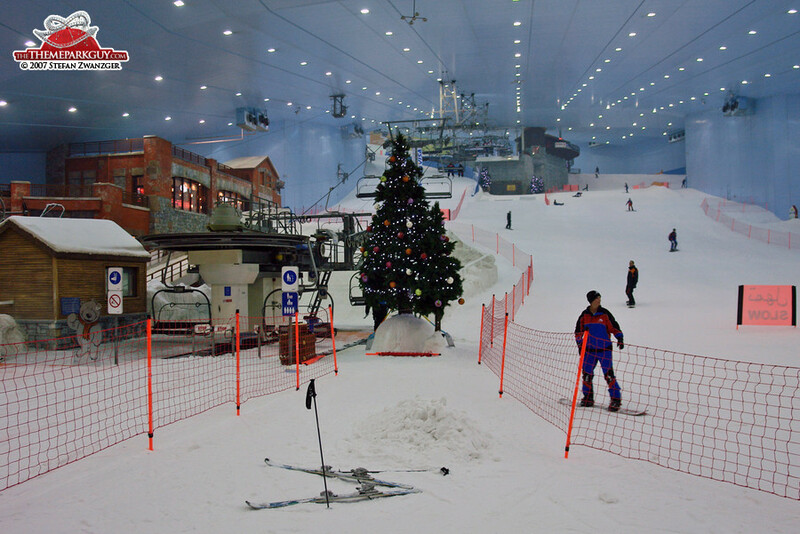 You’ll be able to see a lot of the action on the slope directly through the windows from the mall. 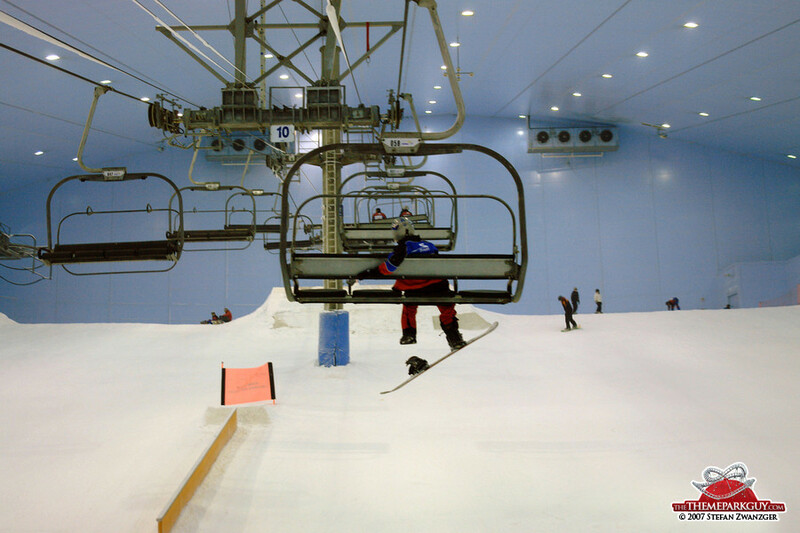 If you absolutely want to ski, go there. 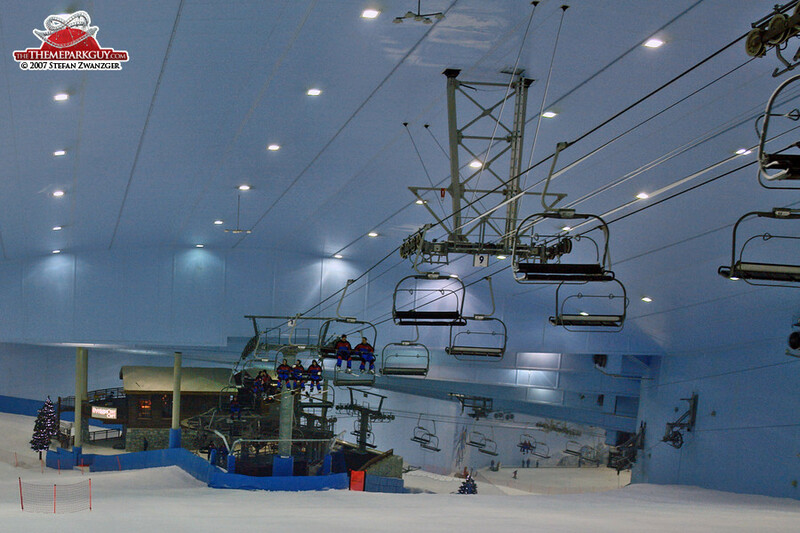 Otherwise, you would be better off to do a desert safari stroking a camel.